The NCUA also approves the consolidation of a CU in Puerto Rico after Hurricane Maria devastates the island. National Geographic’s first edition was published in 1888, but it wasn’t until 1980 when the National Geographic Federal Credit Union opened its doors to serve the financial needs of employees of the National Geographic Society in Washington, D.C., one of the world’s largest scientific and educational non-profits that manages $1.4 billion in assets. 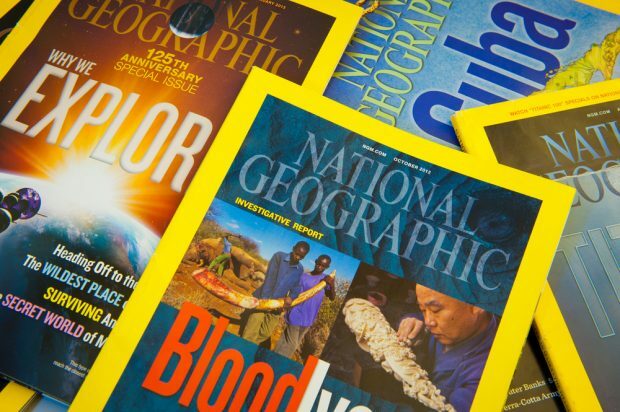 While the presses will keep rolling out National Geographic magazine, the credit union’s 38-year run will come to an end when it officially merges with the $222 million O.A.S Staff Federal Credit Union in Washington, D.C. on August 1.